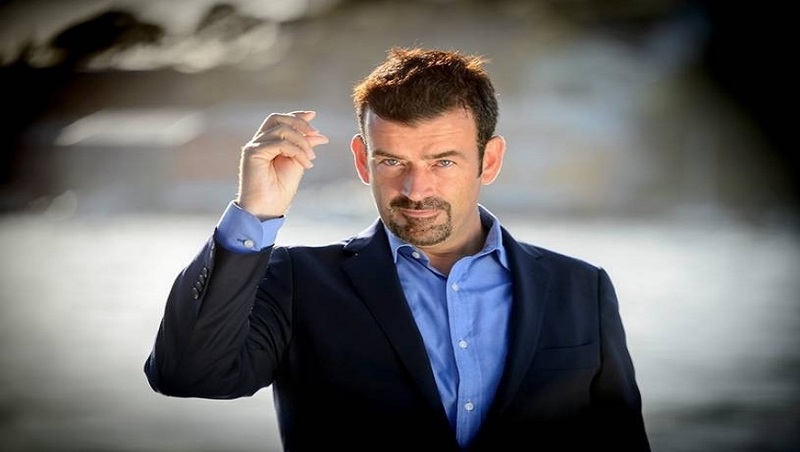 Peter Powers is one of the most successful hypnotists in the world today and his live stage shows draw the largest crowds in each of the countries he performs which leaves audiences In fits of hysterical laughter. Peter loses himself in each performance, pushing the boundaries of standard hypnotic fair and raising the bar with unique and truly whacky routines. This is now one of the favourite shows at the weekend where the Fun and Frolics are geared for the Family audience in mind. It’s Quirky all the way, this show is for the slightly older family members and is sure to keep everyone amused. This show has moved from the Midnight spot which has been hugely successful over the years. It’s Naughty, it’s racy … it’s outrageous. Remember the time change … Ten Forty is the New Midnight and is strictly for over 18’s only! I’ve seen a number of different hypnotists over the years and nobody gets close to Peter Powers for sheer entertainment value. The naughty show was absolutely hilarious. I would recommend to go and see this show. Laughed from start to finish. Keep up good work Peter. I was at the late show on Saturday the 23rd of Feb it was brilliant my friend ended up on Stage what a night it was hilarious defo be back when he is back in August. I was at last Saturdays late night show, and what a show it was!! Histerical! Ended up on stage being proposed to! You never know what will happen. Well worth going to!